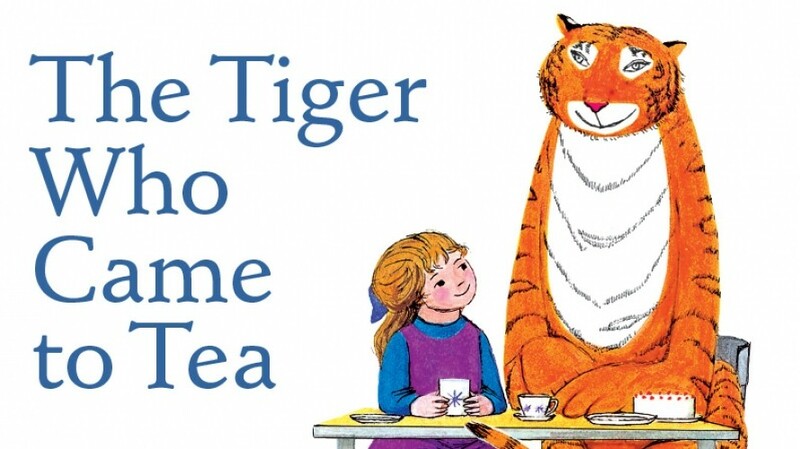 Next term at Summerfields Nursery, we will be looking at the classic children’s book “The Tiger Who Came to Tea” by Judith Kerr. First published in 1969, it tells the tale of a little girl called Sophie and a very hungry Tiger who drops by unexpectedly! We have lots of fun activities planned covering all learning areas including making some of our own food for the Tiger to eat and a role play picnic area.